Do you want to invest in farming technology? The latest developments in the industry have resulted in increased crop yields and ultimately, an increase in profits. 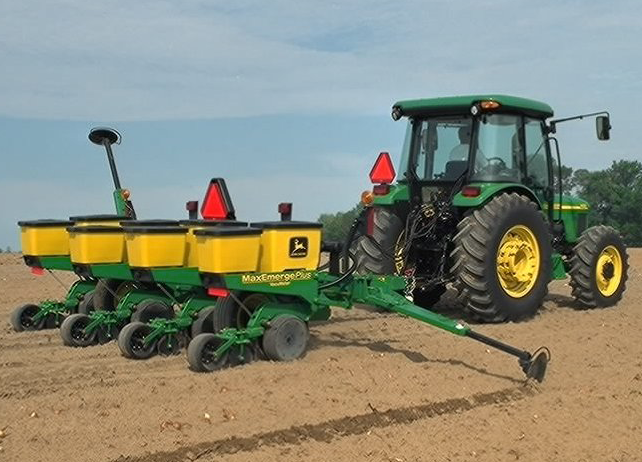 Read our blog post to learn more about the latest farming equipment, which is designed to take your operations to the next level of efficiency. 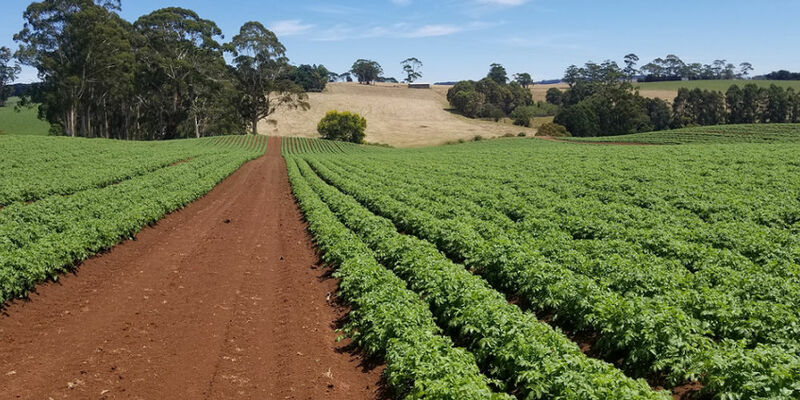 With climate change and an increased focus on food security, it’s more important than ever before to use cutting-edge strategies to boost productivity on your farm. 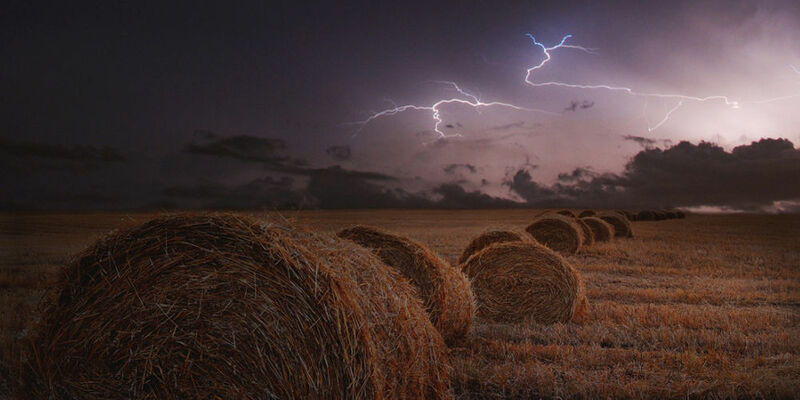 As weather extremes are experienced in different regions across the globe, uncertainty is gripping farming communities. In the United States, global warming has resulted in extended growing seasons which are accompanied by heavy rainfall and interspersed by stretches of drought. Similarly, farmers in South Africa are faced with unpredictable weather patterns which make consistent crop production more challenging. Innovative farming technology has been developed to help farmers to cope with these challenges. In the US, online tools enable farmers to access real-time data that assists with monitoring crop development stages as well as helping to manage the risk of disease outbreaks. This advanced technology also makes it possible to predict if there is likely to be insufficient water supplies or an excess of water. By entering their location, US farmers can gain access to past or current local conditions, which assists with predicting the impact that climate change will have on their operations. 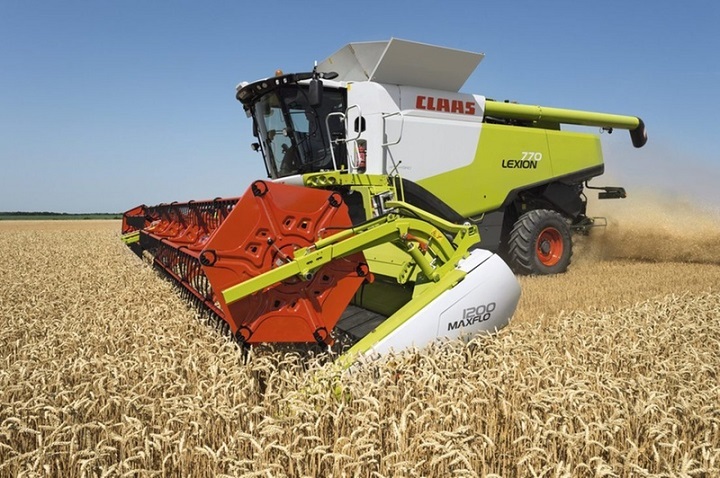 As the world’s population increases, innovative farming equipment is becoming more important to provide sufficient food supplies. Developments in the agricultural industry include cutting-edge sensors and robotics. Other technological advancements that are playing a role in agriculture include bio-engineering as well as real-time data analysis. 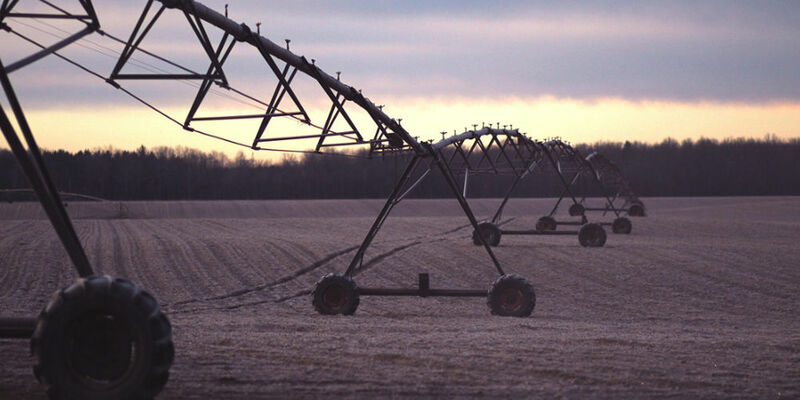 Water management is an important aspect of farming technology. Accurate measurements of the amount of water that is required, combined with predictions of when it will be needed, help to optimise productivity. Crop yields are improved while the need for pesticides is decreased when accurate water usage predications are achieved. When water usage is optimised, it also contributes to a reduction in water consumption. Sensors, which are connected to Wi-Fi, collect data that can be used to regulate irrigation systems. While these innovations are useful in the agricultural industry, their high cost limits their accessibility to smaller farms. In order to extend the reach of farming technology, it needs to be made accessible to smaller enterprises. Global non-profit organisations are working towards spreading the use of this technology. 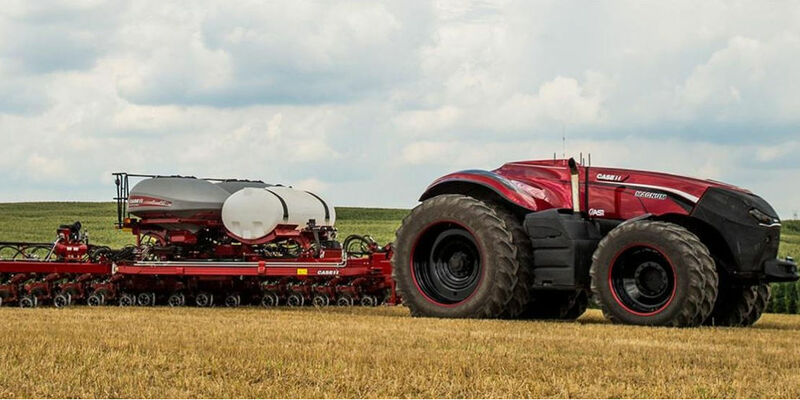 When it comes to contemporary farming equipment, sensors play a vital role in collecting data from the fields. The sensors are connected via Wi-Fi, which makes it easy send information to the farm’s computer. The data is analysed automatically and used to adjust the settings of the irrigation systems. Some systems are even able to add the correct amount of fertiliser before precise water distribution takes place. This technology boosts efficiency while reducing waste. 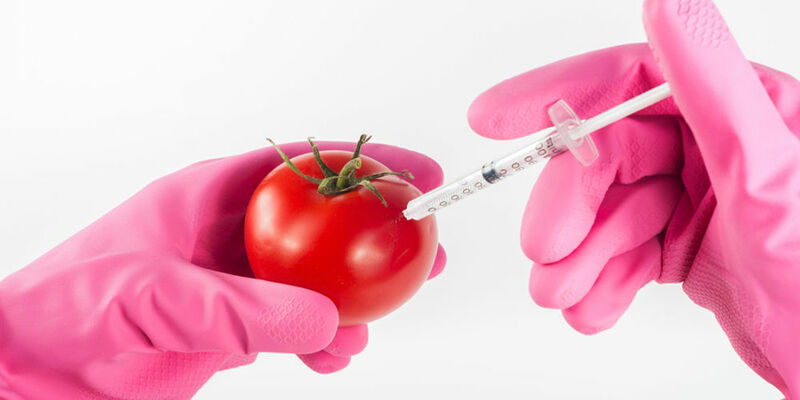 Gene editing technology can be used to increase the resilience and productivity of crops. This technology can also be used to reduce the amount of water that crops consume as well as their nutrient content. Other useful farming technology includes the use of robots. Self-driving tractors reduce operational costs by automating tasks that would be completed by the farm’s employees. 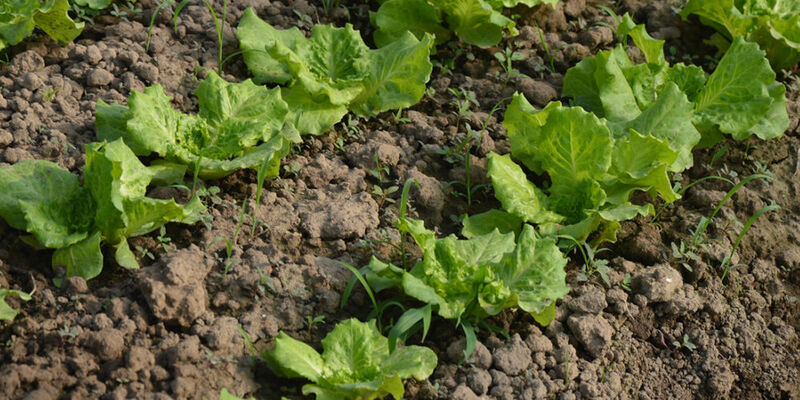 Robots can also be used to pick lettuce as well as to prune grapevines. GPS tracking makes navigation simple for these cutting-edge robots. Mapping technology plays an important role in capturing data. Drone technology makes mapping affordable and convenient. As these drones can be used often, it’s easy for farmers to collect comprehensive data. This data is used to make the necessary adjustments, which ultimately results in increased crop yields. 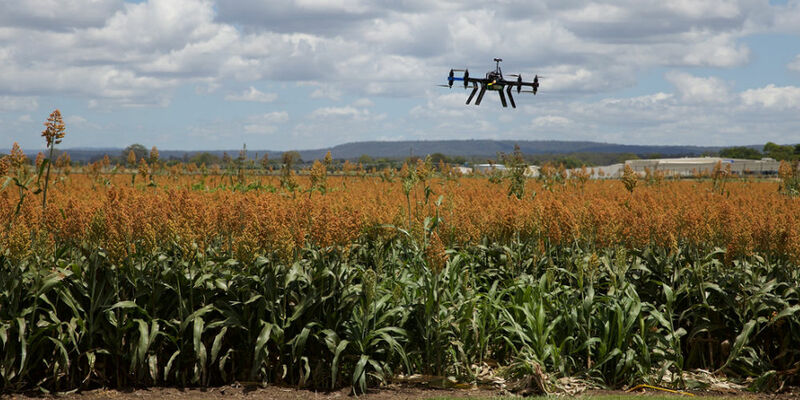 Drones also enable farmers to detect problem areas on their farm quickly and easily. For example, drones can be used to detect areas that are battling with fungus infections so that the problem can be fixed before the damage spreads. Wavelength management increases the productivity of crops in urban spaces, which makes vertical indoor farming possible. With this technology, crops can be grown indoors where they aren’t affected by unpredictable exterior weather conditions. The latest agricultural LEDs boost growth and increase crop yields. Now that you know more about the latest farming technology, you can shop for equipment online. 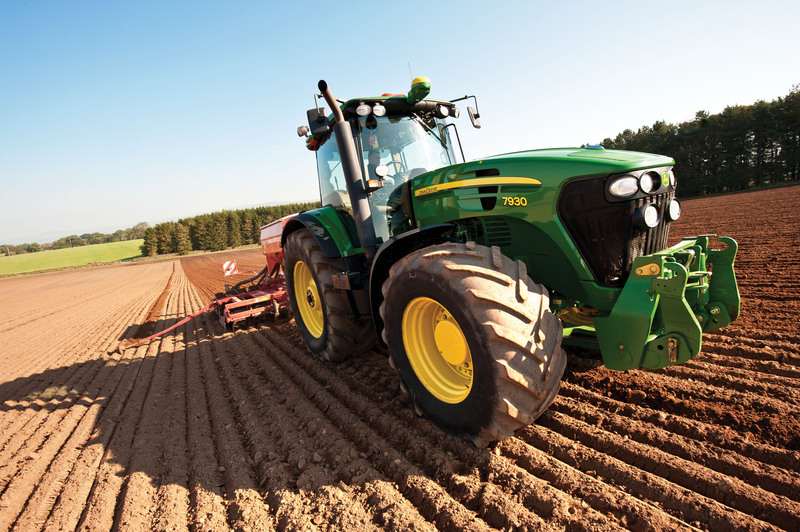 With a wide range of advanced farming equipment to choose from, it is easy to find what you’re looking for. Previous story Looking for a tough Bell Loader?